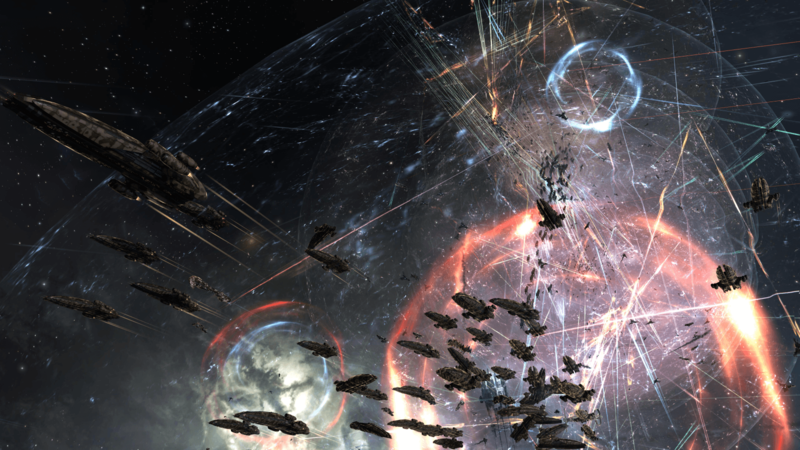 Today the Citadel expansion has come to EVE Online, ushering in the biggest changes ever to player control over space. The inventive pilots of gaming’s most intriguing sci-fi sandbox game can now build staggeringly massive structures and then tear them down with imposing fleets of enormous starships. The delicate balances of power will break and new ones arise, unleashing havoc and spawning future conflicts across the universe. 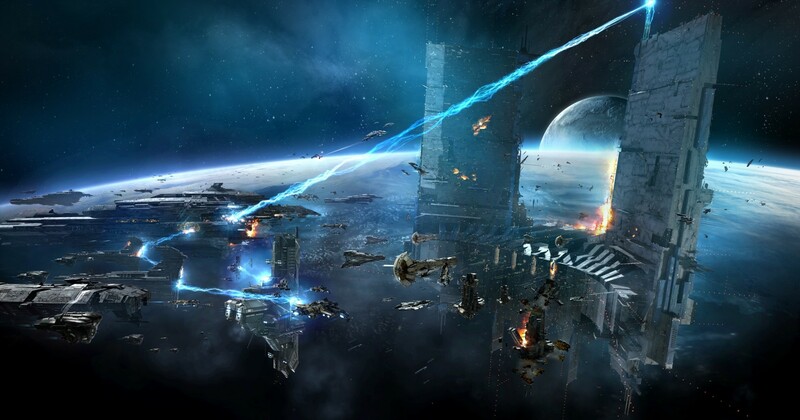 Outposts and Stations were once the tools EVE players used to bring the universe under their control. Now, in a game with near-infinite possibilities, groups of any size can set their sights on grander ambitions. Citadels are gargantuan player-created cities in space, dwarfing almost everything the Empires have ever constructed. These monuments to the might and power of capsuleers make excellent player-run trade hubs and defensive platforms, the largest of which is massive enough to offer super-capital ship docking bays. With the ability to place them almost anywhere in the universe, it is truly a new dawn of player control over the space they choose to inhabit or invade, and their customizable nature makes it even easier to shore up defenses, manage important player diplomacy through access and docking rights, and exercise asset safety for even the largest alliances of tens-of-thousands of players should they be destroyed in cataclysmic, awe-inspiring explosions. What does this brave new world look like? The Citadel trailer paints a dramatic picture of the cycle of life and death and in a new New Eden, and even includes a song by CCP’s in-house band Permaband. The material cost to build these monstrous constructions scales from an affordable investment for individuals and small corporations in the Astrahus, to a sizeable venture for the larger and more imposing Fortizar, to extremely expensive for the Keepstar, and finally to wildly unimaginable for the special Palatine version of the Keepstar, of which only one may be active in the entire universe at a time. The Palatine will truly be a crown jewel for its owners and a coveted target for any who want to take it down through brand-new capture mechanics. The defenses of these giant space fortresses match their magnitude, and they can even wield a superweapon of their own to decimate attacking capital fleets. Citadels represent aspirational goals for corporations of any size, whether building their own and projecting power through it, or destroying them with clever military strategies and focused force. The Citadel expansion also brings a massive variety of changes to capital and supercapital warfare, including deadly new superweapons, anti-subcapital guns, a reimagining of the roles of EVE’s largest ships, new fighter squadrons and controls to project might across the battlefield, over one hundred new modules, and the introduction of a class of four new Force Auxiliary hulls—the prolific logistical support backbones of any large fleet. 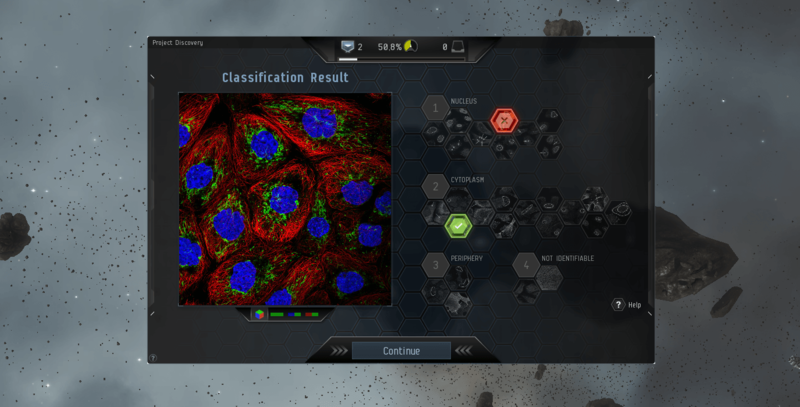 All of this comes in the midst of EVE Online’s largest war in years involving tens of thousands of players in an epic, near universe-spanning conflict over valuable territory, clashing cultures, and seemingly endless metagaming, diplomacy, and propaganda that has exploded over the past several weeks. It is anyone’s guess how the introduction of these new technologies will alter the war for the participants, the profits for industrialists fueling and profiting from it, and the lives of non-combatants who have somehow managed to steer clear of the slaughter.